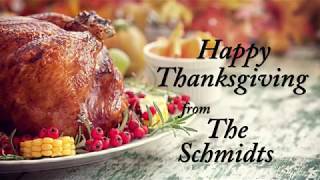 Senator Wayne Schmidt, R-Traverse City, wishes everyone a safe and happy Thanksgiving. 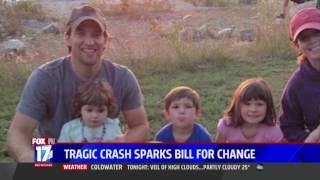 Senator Wayne Schmidt, R-Traverse City, discusses Billy's Law on WXMI. 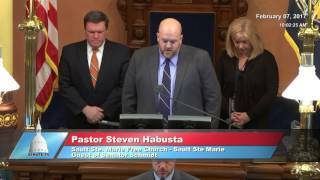 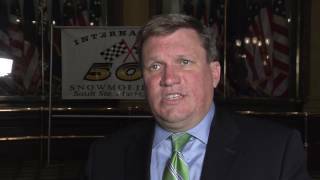 Senator Wayne Schmidt, R-Traverse City, discusses the I-500. 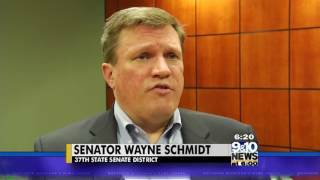 Senator Wayne Schmidt, R-Traverse City, is recognized for his hard work on aviation issues.